Since 1876, this family brewery has done its utmost to create the most delicious beers. Lefebvre offers a large range of beers (abbey beers, fruit beers, seasonal beers, white beers and special beers. 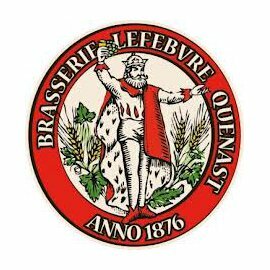 The Lefèbvre brewery is present on the Belgian and foreign markets. It offers a rich assortment of products, various flavours and packaging all with the aim of optimum customer satisfaction. It has been an independent, family-run brewery since 1876. The fifth and sixth generations head up an inheritance which is constantly being adjusted to ensure that technology is in the service of tradition.